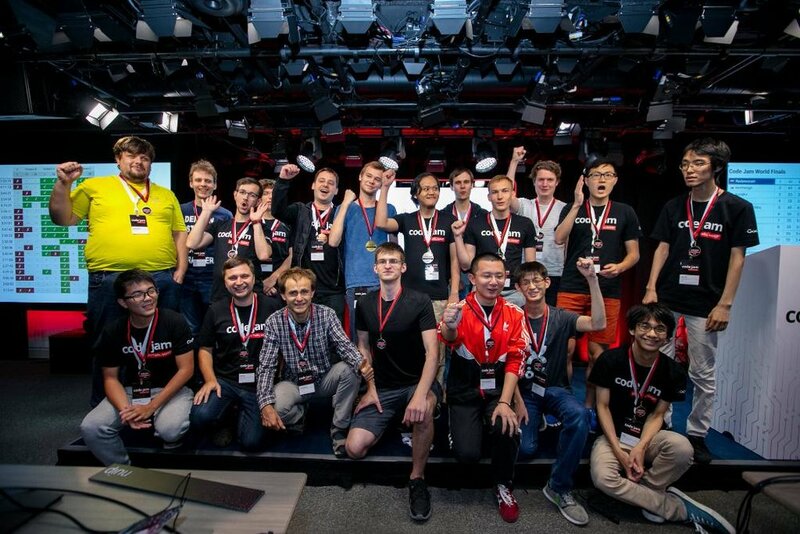 From a starting field of more than 50,000 programmers, SupWiz' CTO, Mathias Bæk Tejs Knudsen, places 6th in the world finals at Google's "world championship in programming" at the live competition in Toronto. 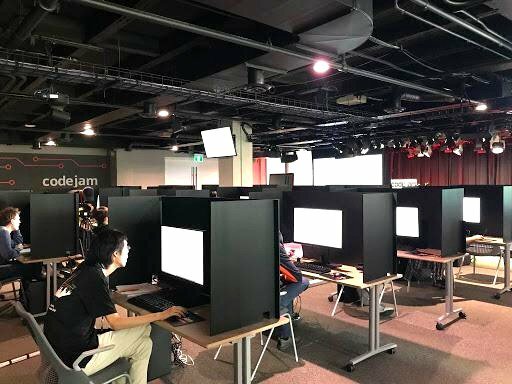 Every year, Google holds its competition, Code Jam, where the best programmers in the world compete for glory and the unofficial title of "best programmer in the world". After placing 5th in an online qualifier with more than 50,000 hopeful programmers, SupWiz' CTO, Mathias Bæk Tejs Knudsen, was flown to Toronto for the world finals to compete against 18 of the world's absolute elite programmers. After 4 intense hours of very difficult problems, the final scores were announced with Mathias at an extremely impressive 6th place being one of just four programmers having solved the very difficult and highest scoring problem E.
The final scoreboard can be found here and the problem set can be found here, where the solutions will soon be available.